Digitally remastered edition. Powerslave is the fifth studio album by heavy metal band Iron Maiden, released in September 1984. 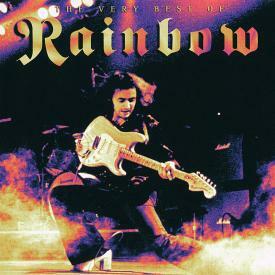 The album's cover artwork is notable for it's Ancient Egypt theme. The release contains a musical re-telling of Samuel Taylor Coleridge's The Rime of the Ancient Mariner, the lyrics of which include some lines from the poem. At 13 minutes and 45 seconds in length, it was Iron Maiden's longest song for over 30 years until it was surpassed by the 18-minute "Empire of the Clouds" from the 2015 album The Book of Souls. Powerslave is notable as the band's first album to feature the same personnel as their previous studio release. This lineup would remain intact for two further studio releases. Also, it is their last album to date to feature an instrumental piece.